KTU B.Tech S6 Mechanical Subject DOM (ME304 Dynamics of Machinery) All Module Syllabus and Corresponding Module Lecture Note PDF Download Links are Given Below. Gyroscope – gyroscopic couples.Gyroscopic action on vehicles-two wheelers, four wheelers, air planes and ships. 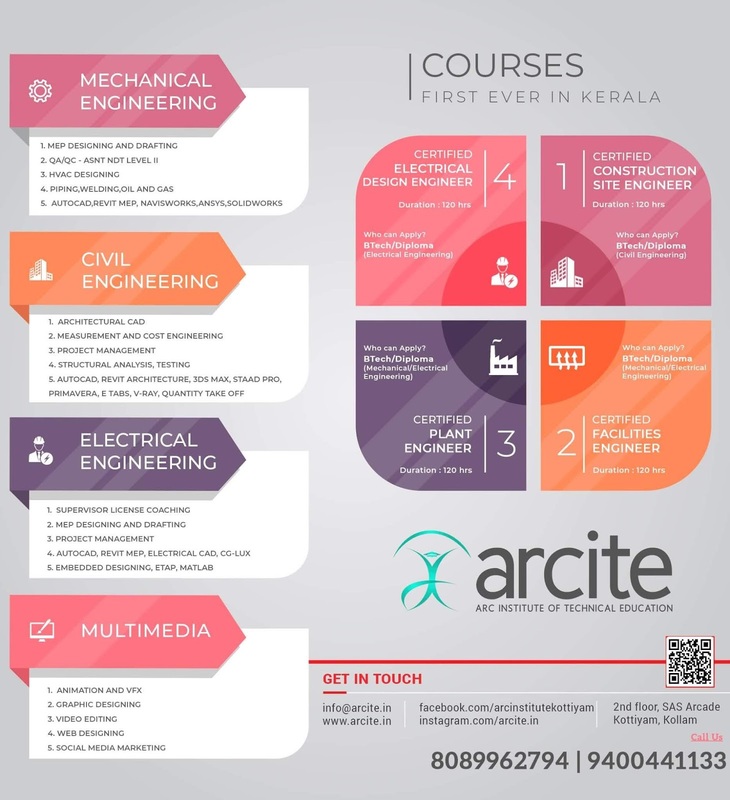 Stability of an automobile – stability of a two wheel vehicle –Stabilization of ship. 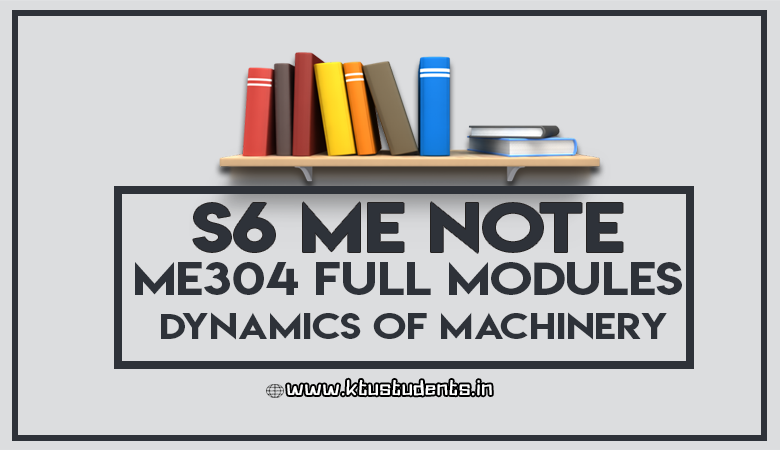 KTU ME304 Dynamics of Machinery Full Module Notes Full Notes for Dynamics of Machinery ME304 | S6 ME DOM KTU B.Tech S6 Mechanical Subject DOM (ME304 Dynamics of Machinery) All Module Syllabus and Corresponding Module Lecture Note PDF Download Links are Given in this website.